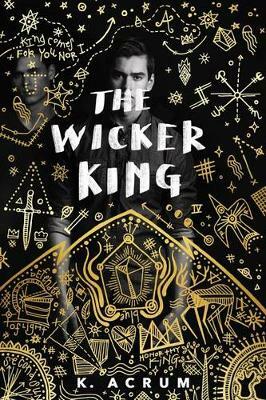 Written in vivid micro-fiction with a stream-of-consciousness feel and multimedia elements, The Wicker King explores a codependent friendship fraught with madness, love, and darkness. When August learns that his best friend, Jack, shows signs of degenerative hallucinatory disorder, he is determined to help Jack cope. Jack's vivid and long-term visions take the form of an elaborate fantasy world layered over our own-a world ruled by the Wicker King. 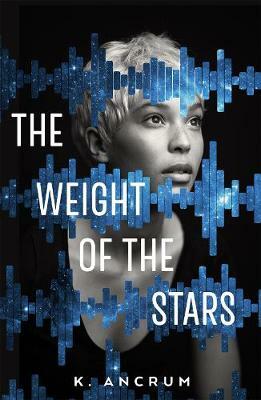 As Jack leads them on a quest to fulfill a dark prophecy in this alternate world, even August begins to question what is real or not. Buy The Wicker King by K. Ancrum from Australia's Online Independent Bookstore, Boomerang Books.